The seventh egg remains unhatched in the nest! 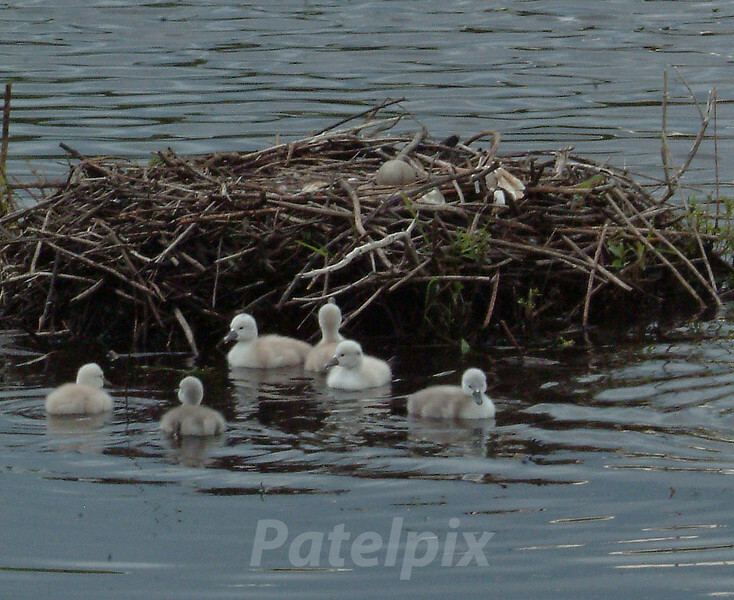 It has to be sacrificed so that the six cygnets may live! So long as we do not interfere, nature maintains its balance.